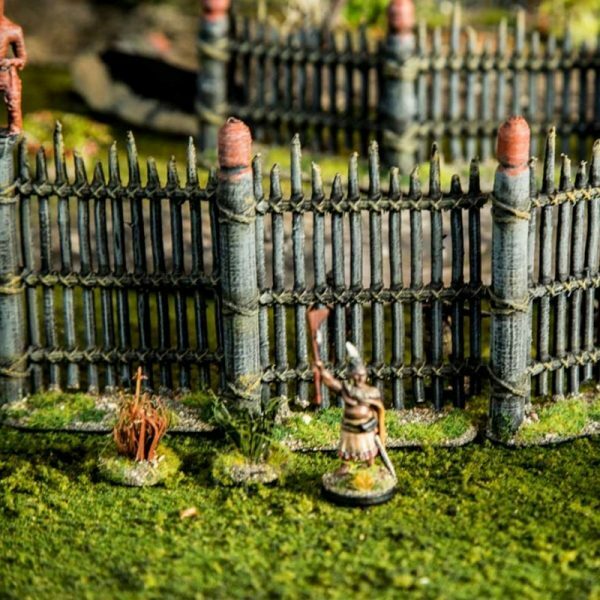 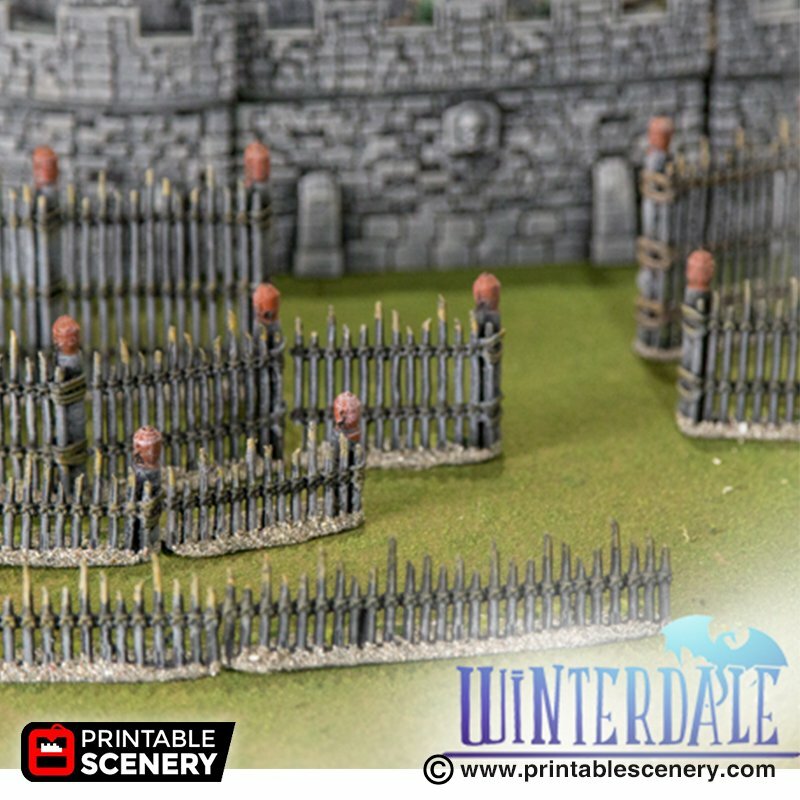 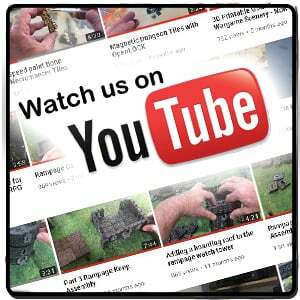 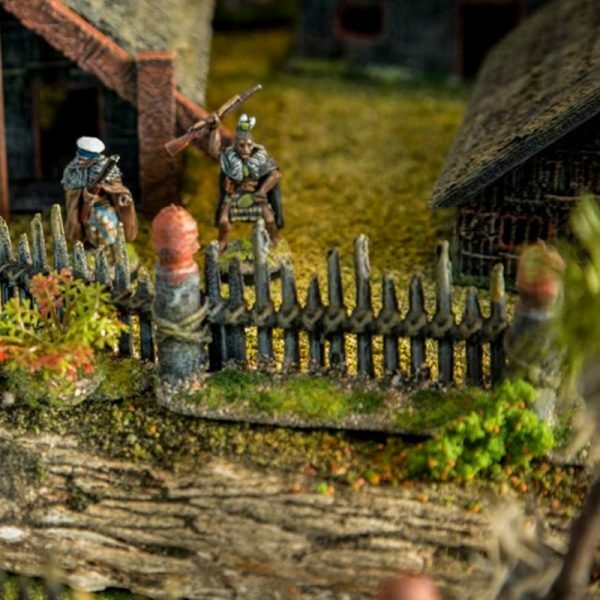 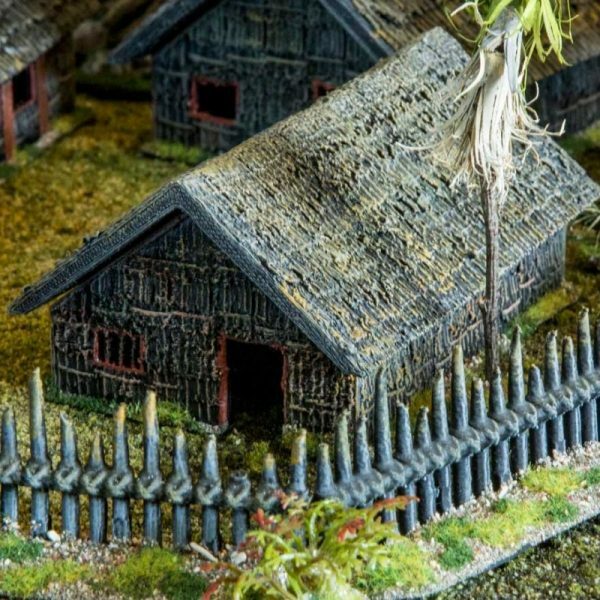 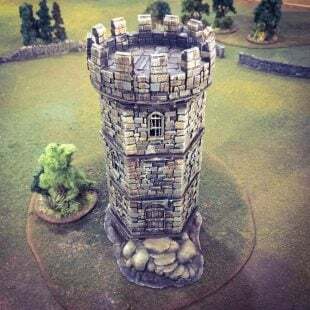 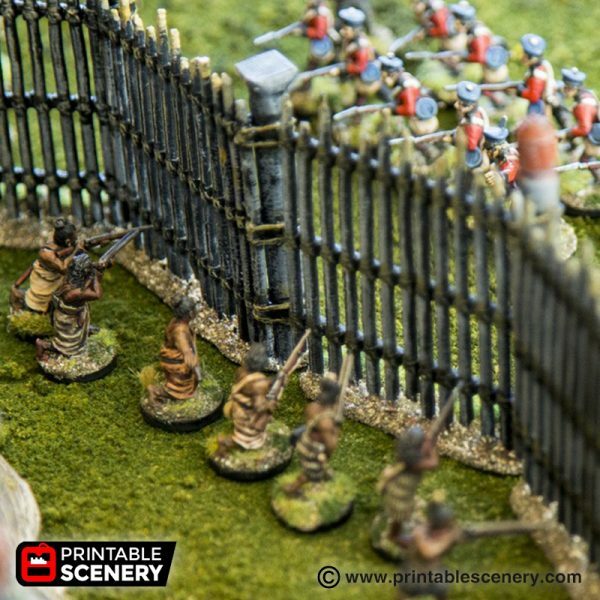 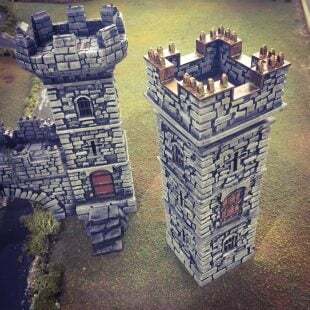 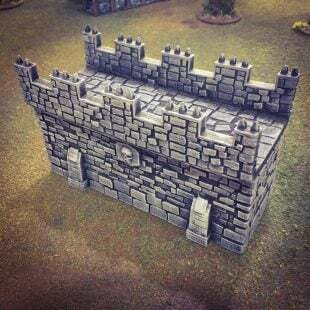 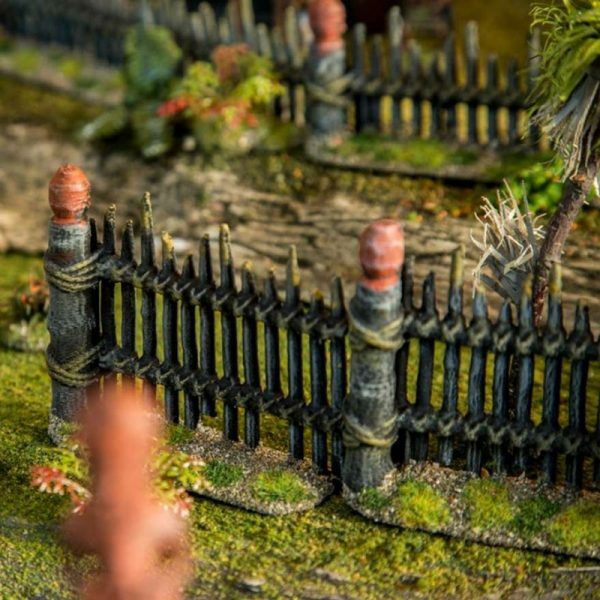 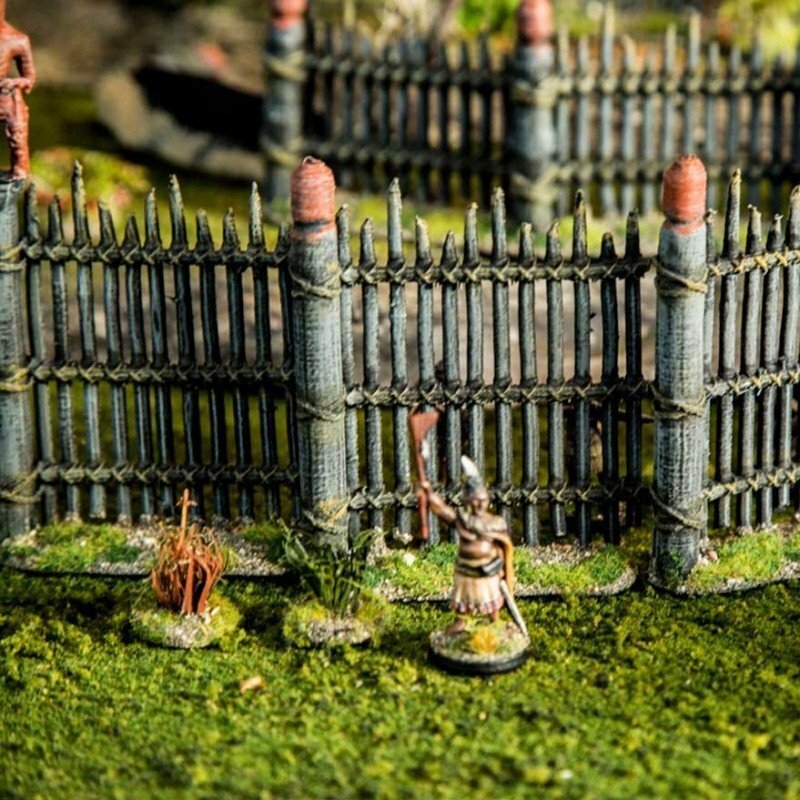 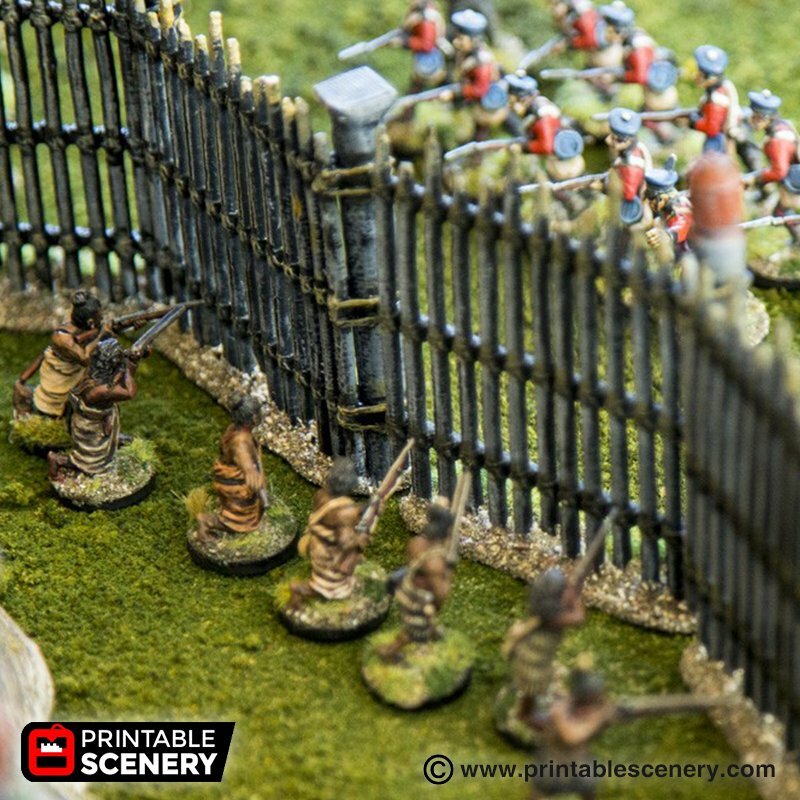 During Winterdale’s long history there have been times when the walls have fallen and the streets have been defended, with the aid of pre-built palisades. The Winterdale Palisade pack differs from the Maori Pa, the bindings are thicker and posts are on the inside of the walls. 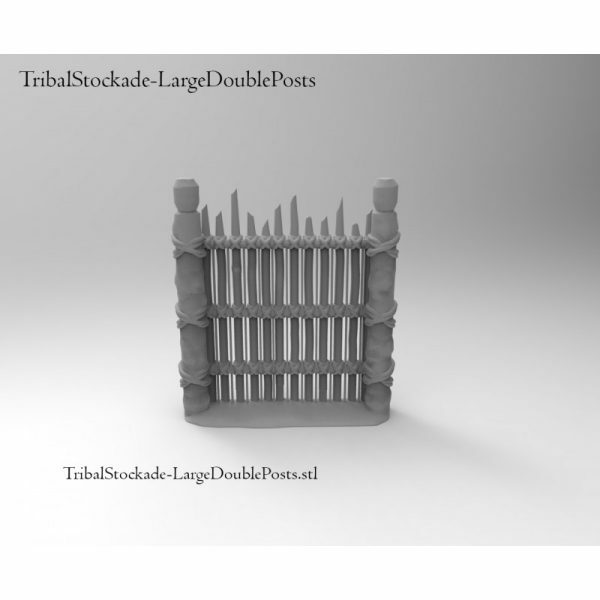 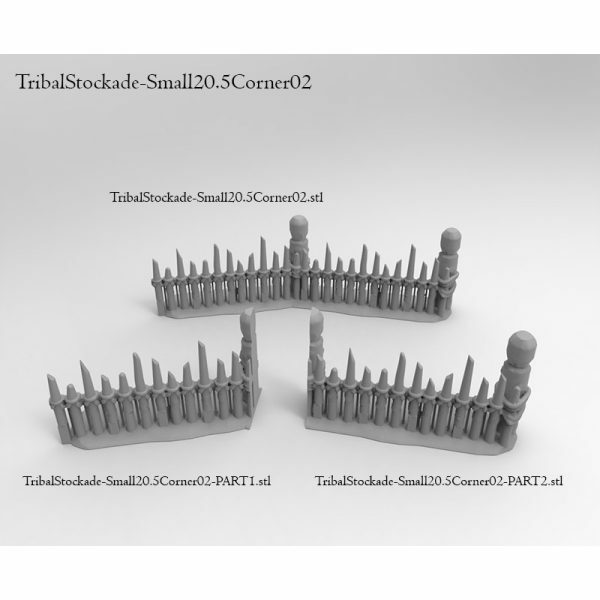 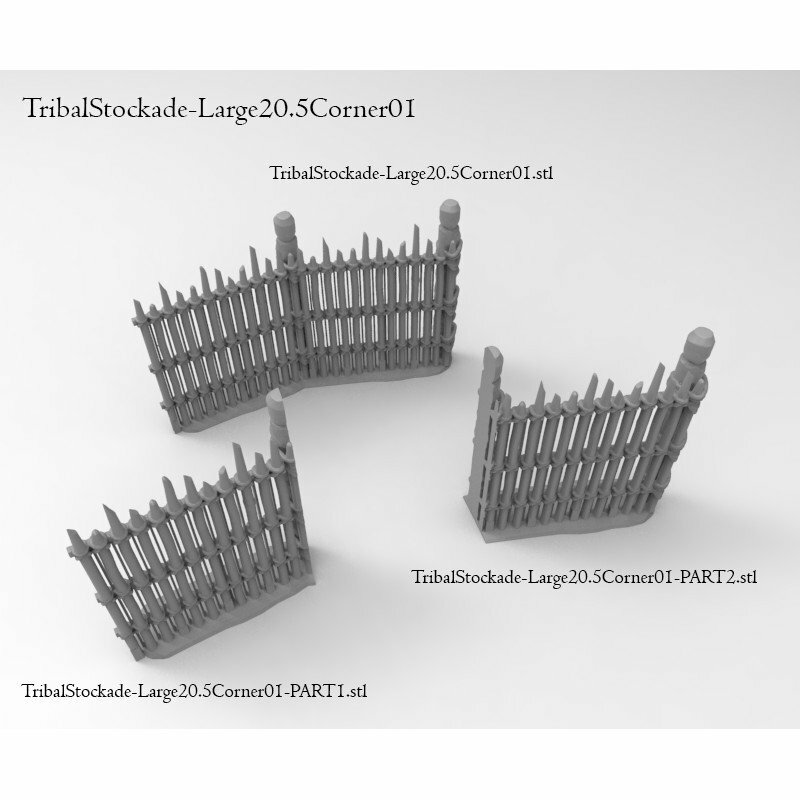 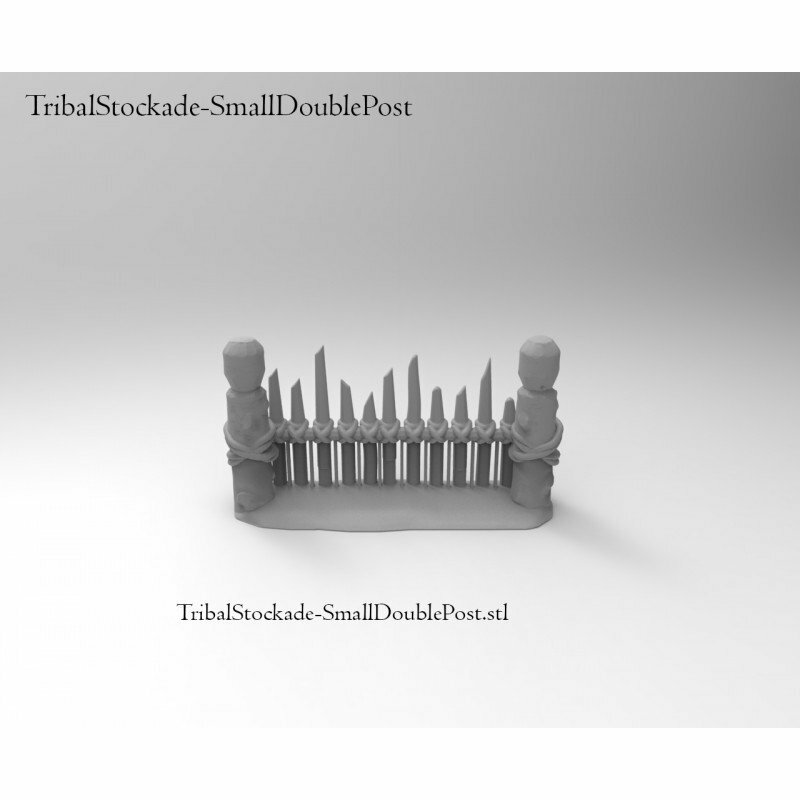 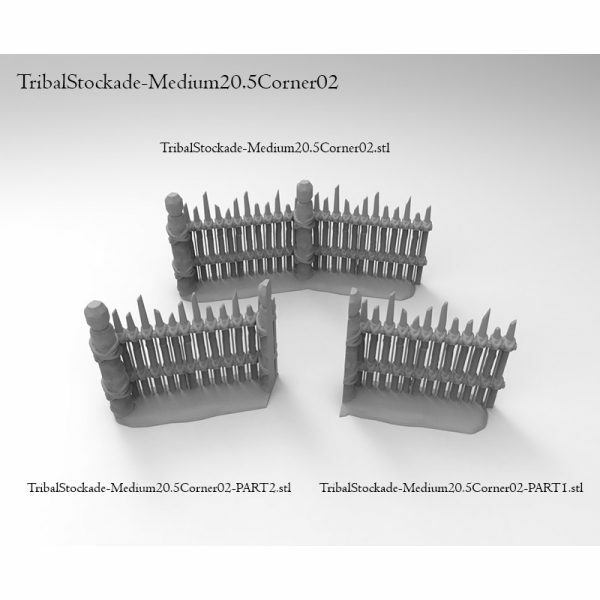 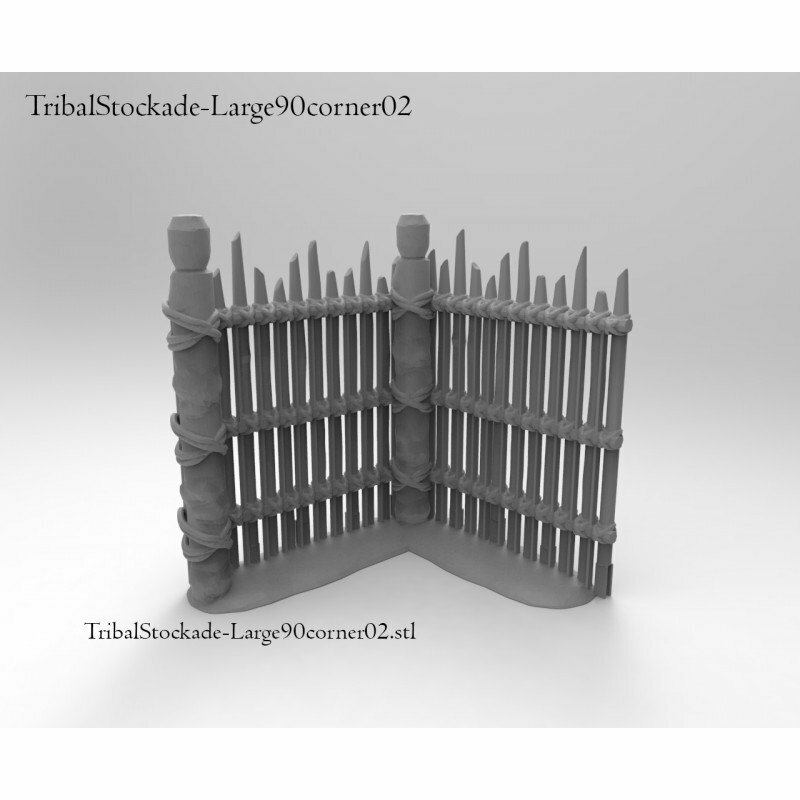 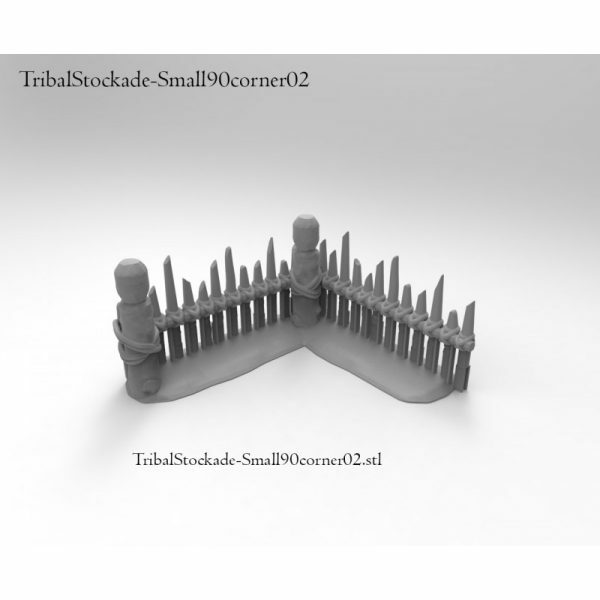 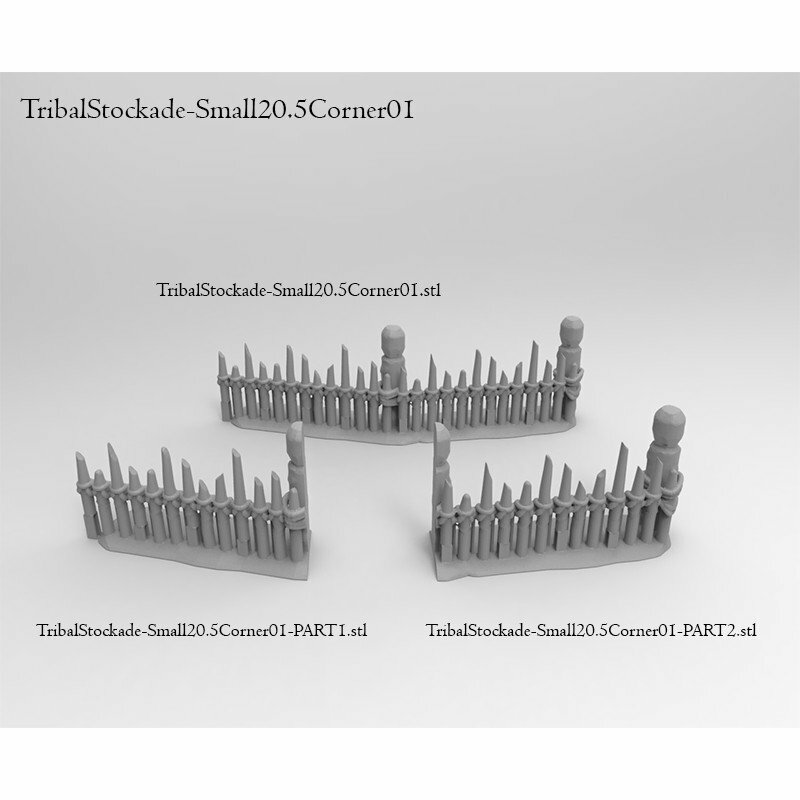 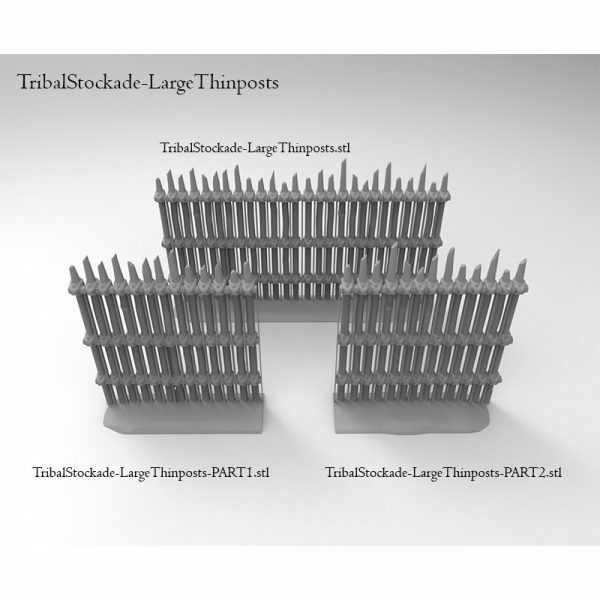 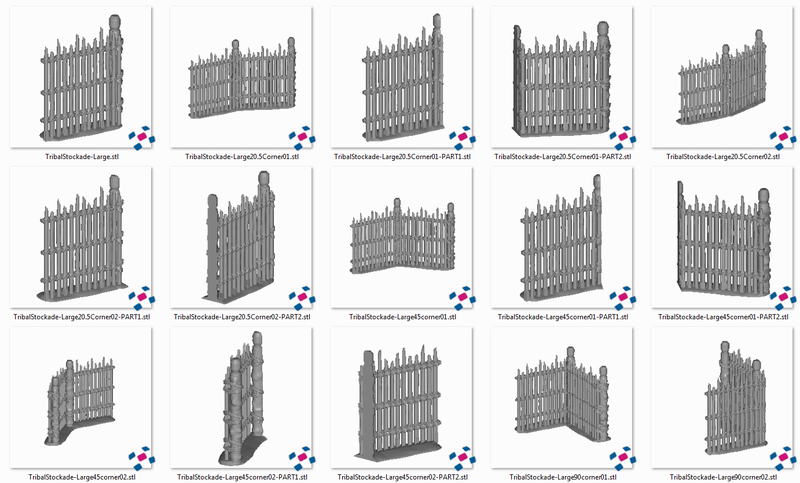 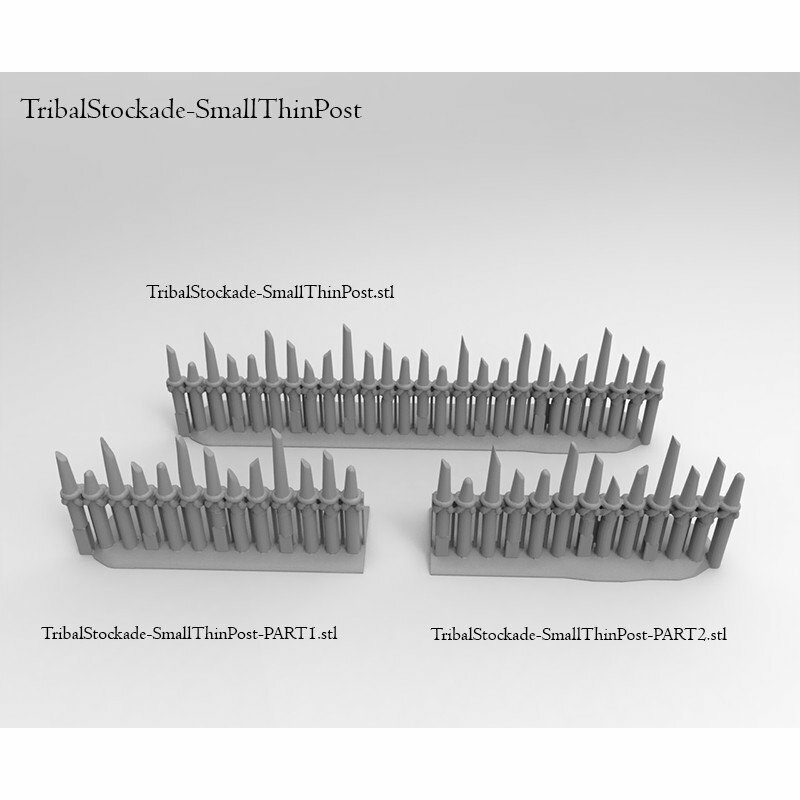 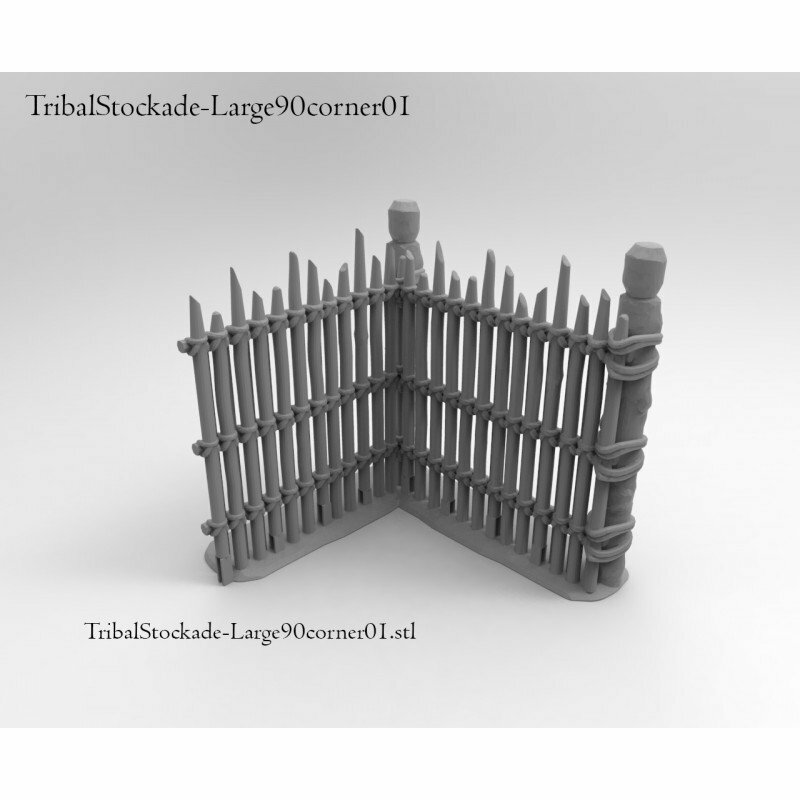 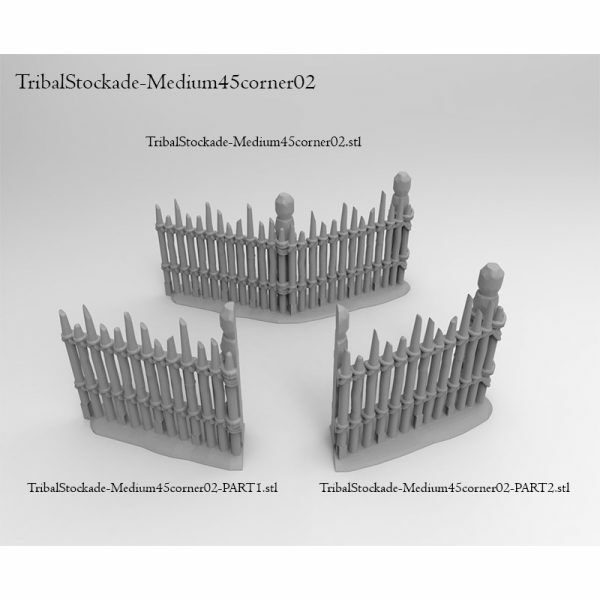 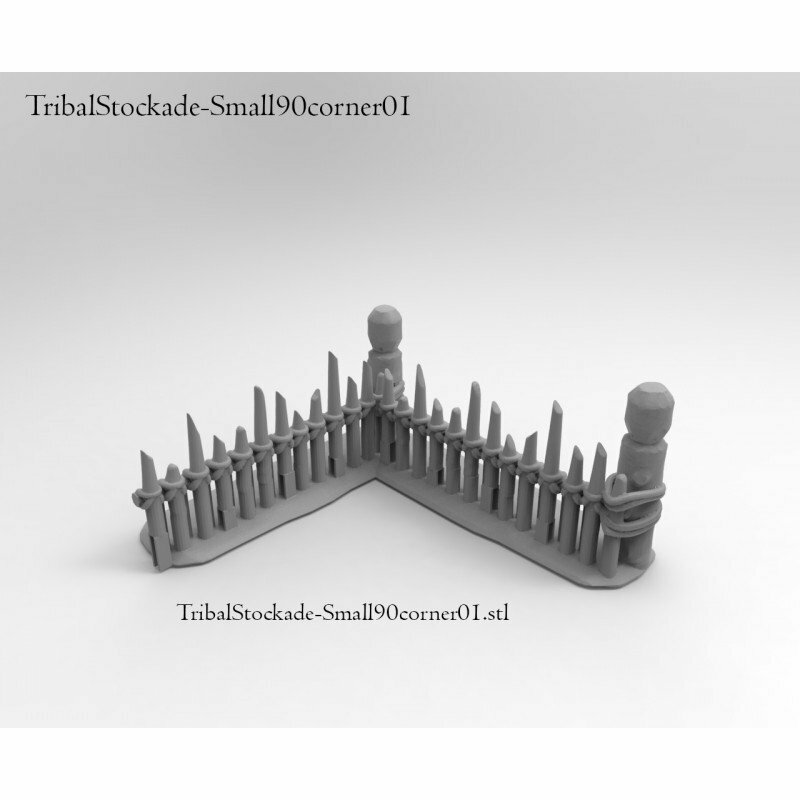 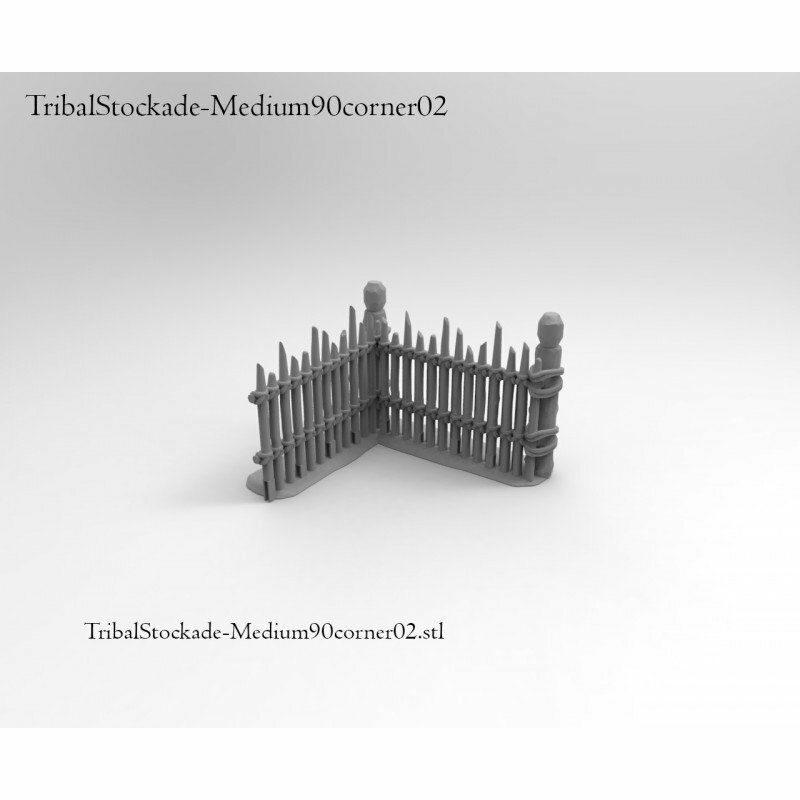 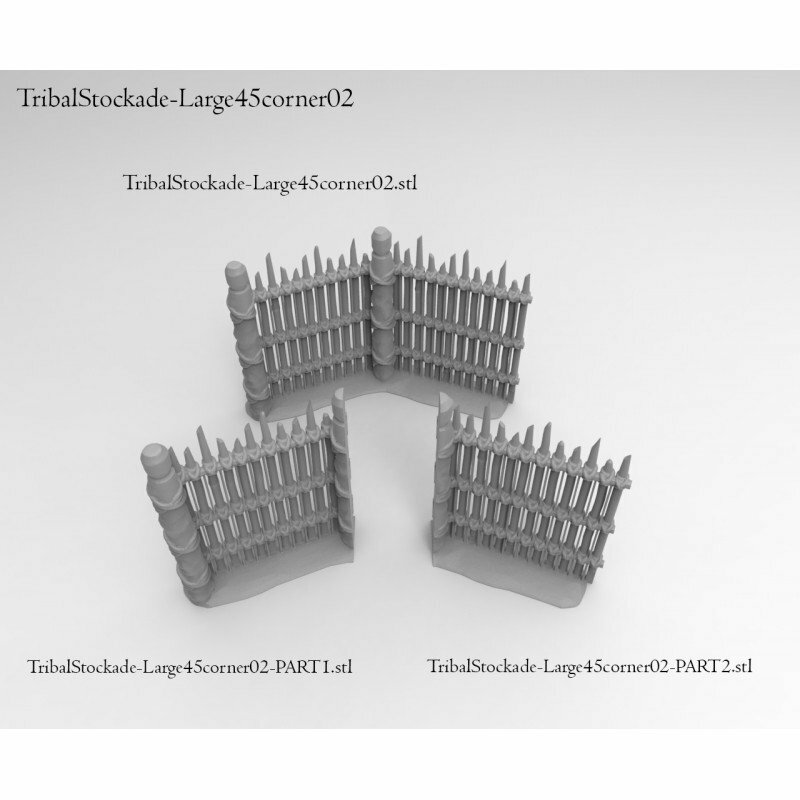 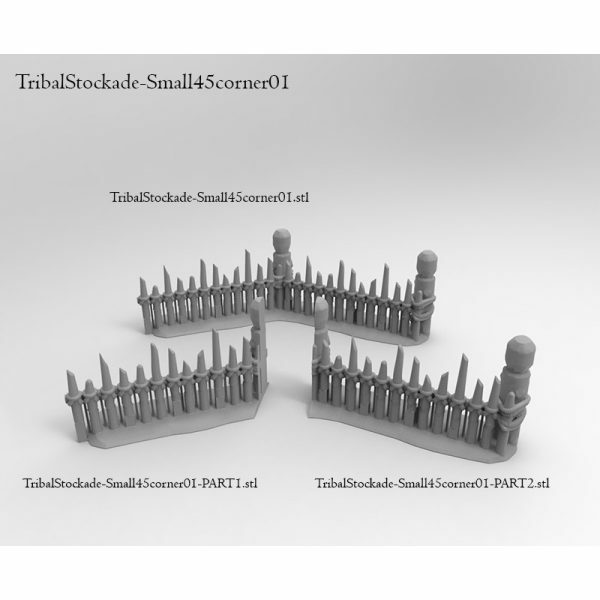 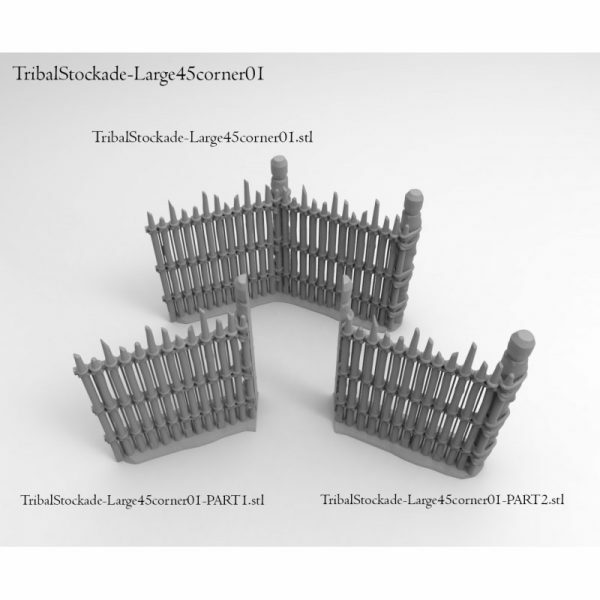 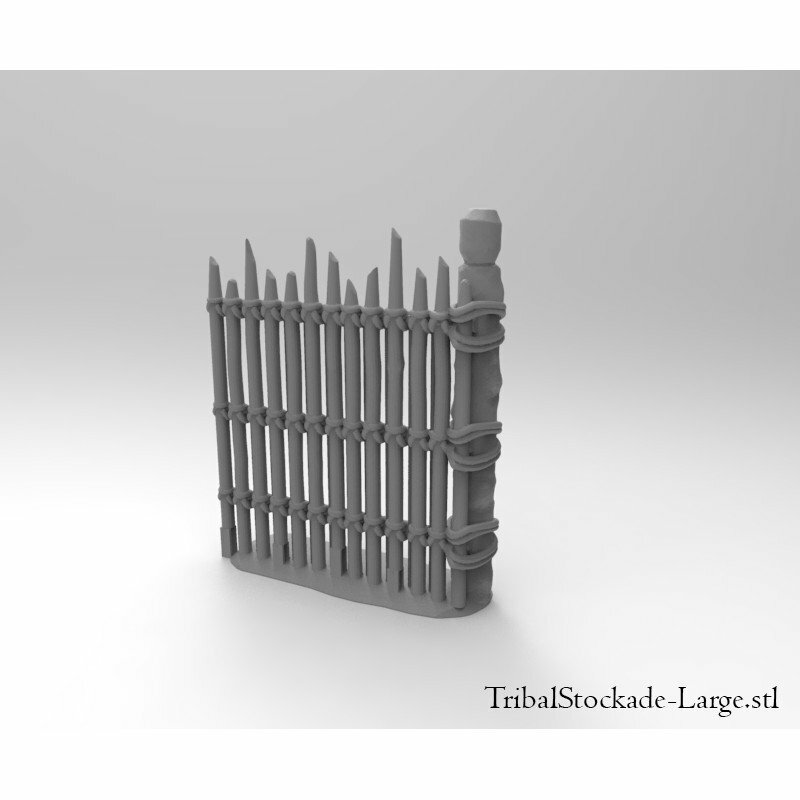 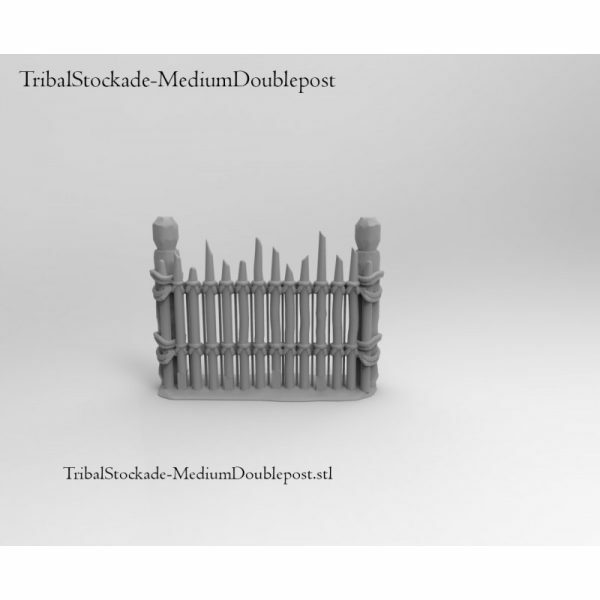 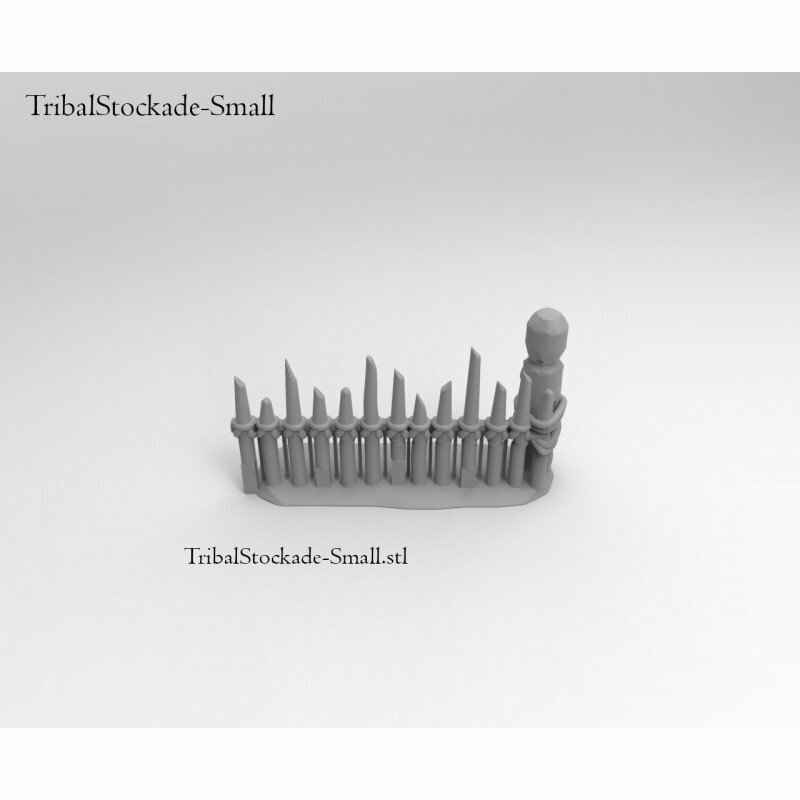 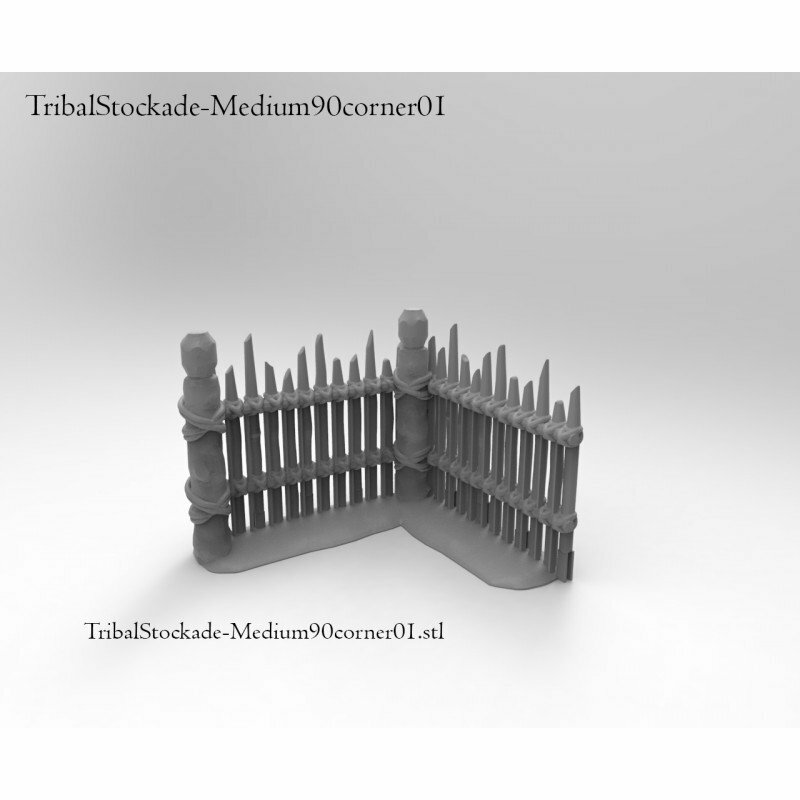 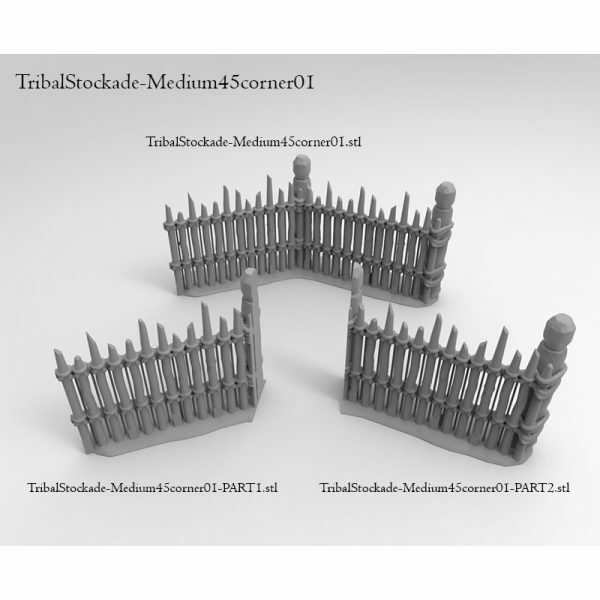 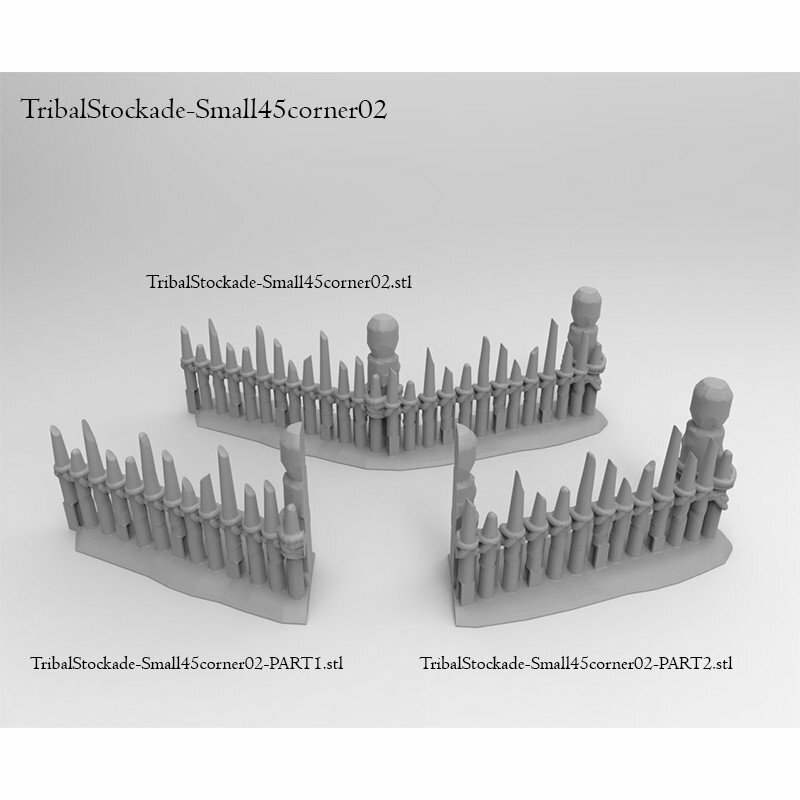 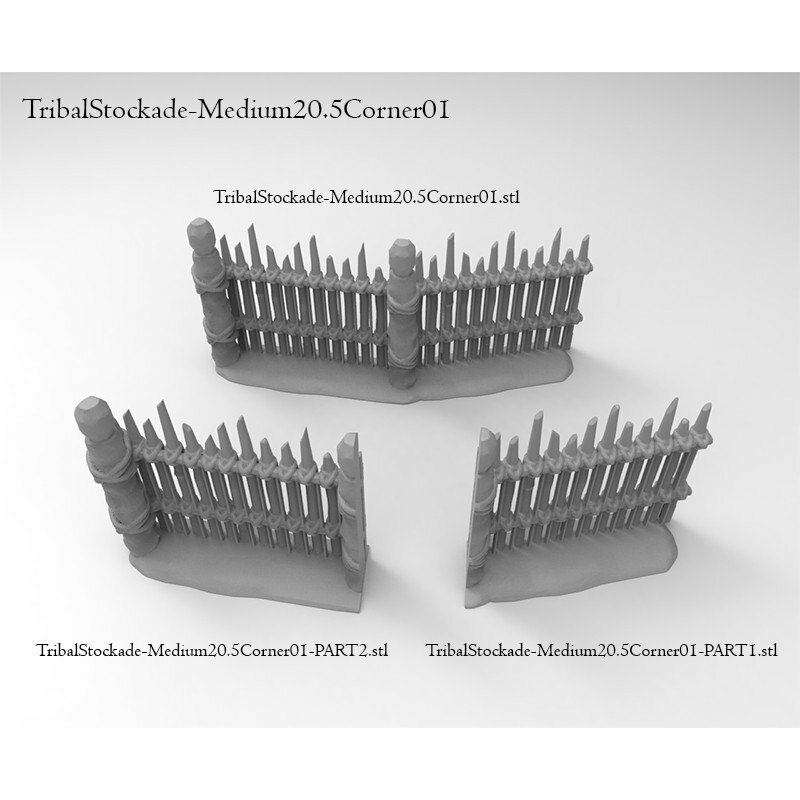 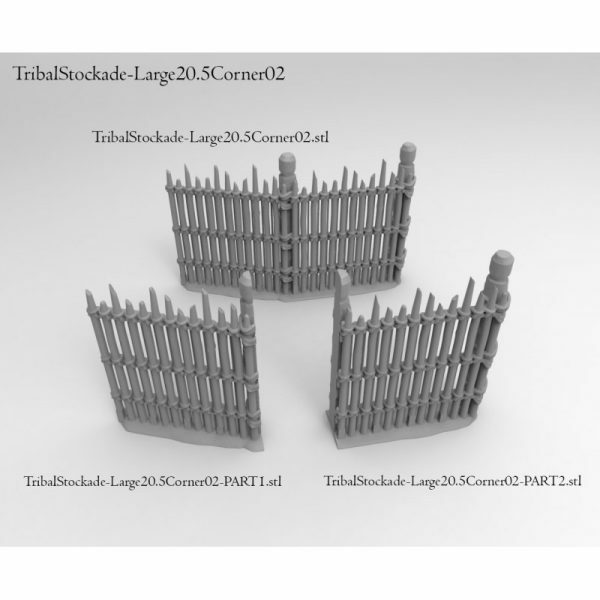 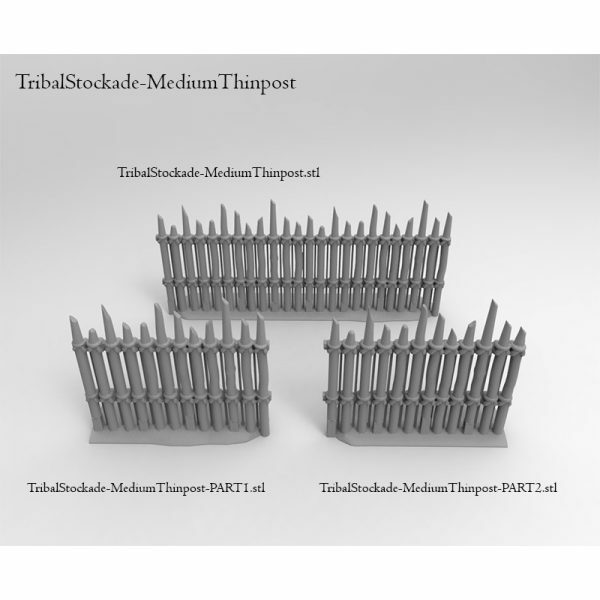 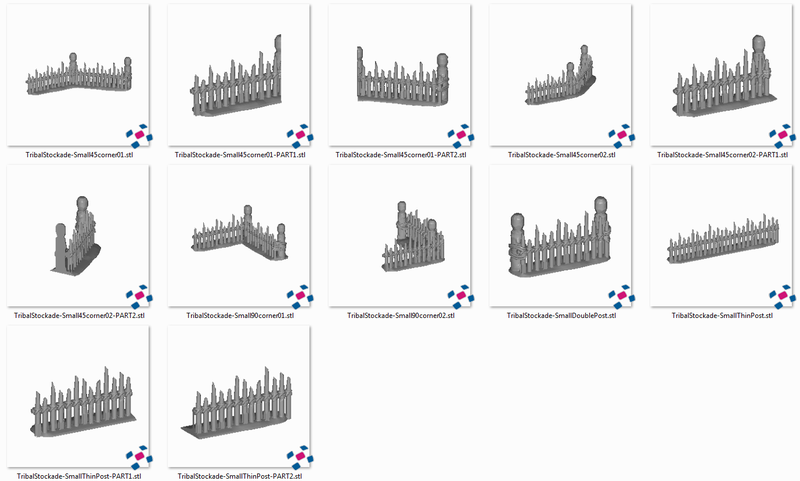 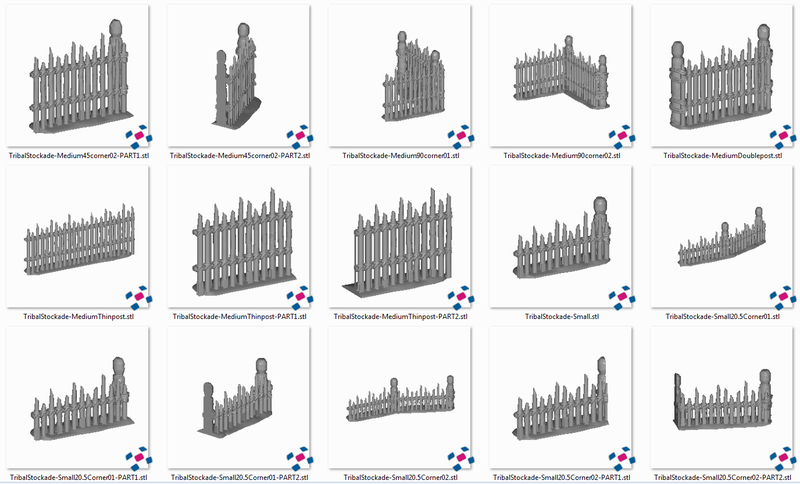 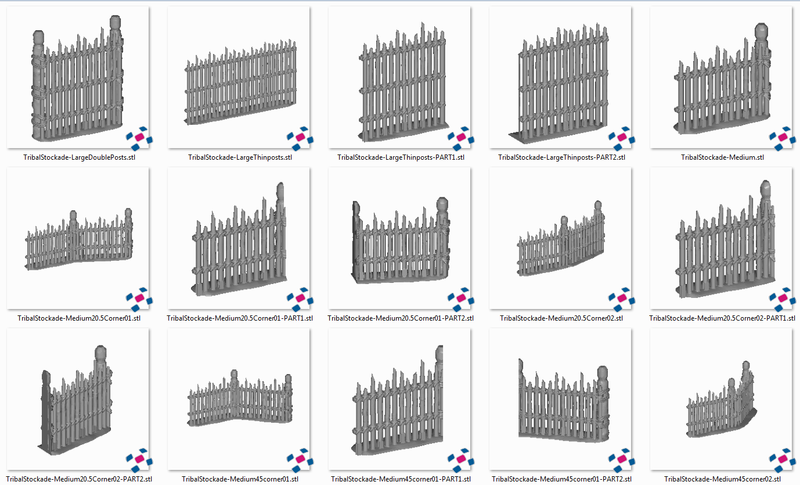 This file pack includes all the items from the Maori Pa Stockade. 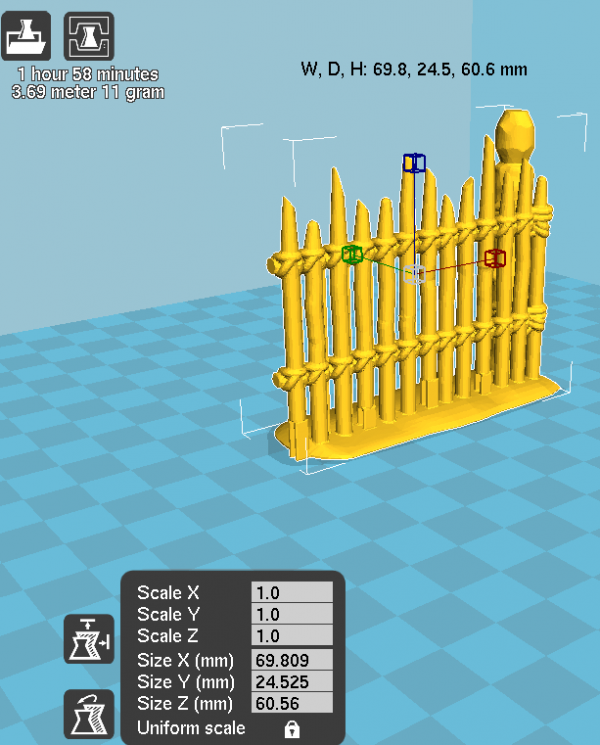 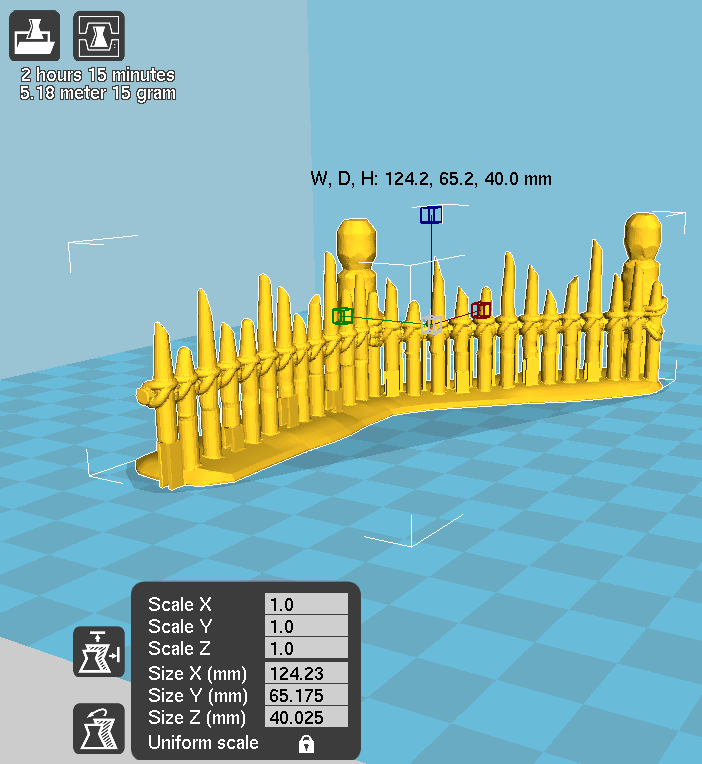 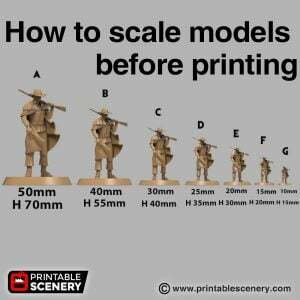 Contains twenty-seven options for printing, over 90MB of STL files.